Vinyl edition of the waited return of one of the oldest Spanish Black Metal bands. Their new full lenght album in 7 years, released by BlackSeed Productions. 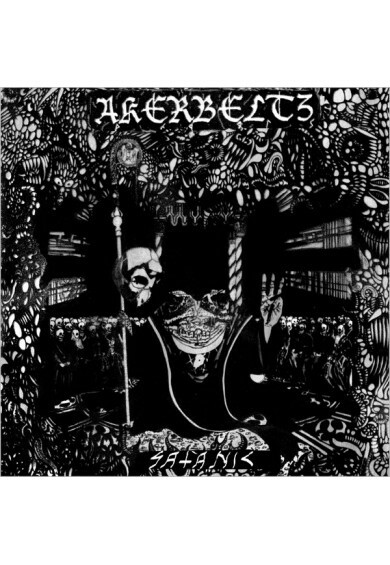 With a better production (by Javier Félez at Moontower Studios) but their classic sound, Akerbeltz presents a new album mixing raw and somewhat chaotic parts with really obscure and epic passages. 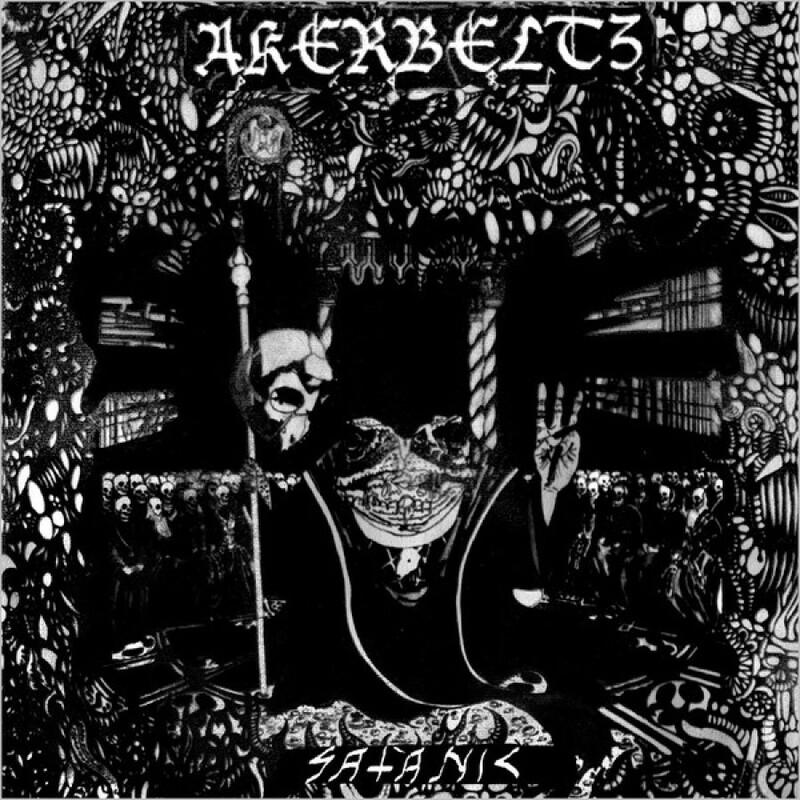 Names as Bathory, Immortal or Inquisition appears trying to describe their sound, but always with their own Akerbeltz trademark sound since their first recording 20 years ago. Limited to 300 copies.